The High Court has directed the hospitals and the clinics to release the dead bodies of poor people even if they fail to pay the due bills. 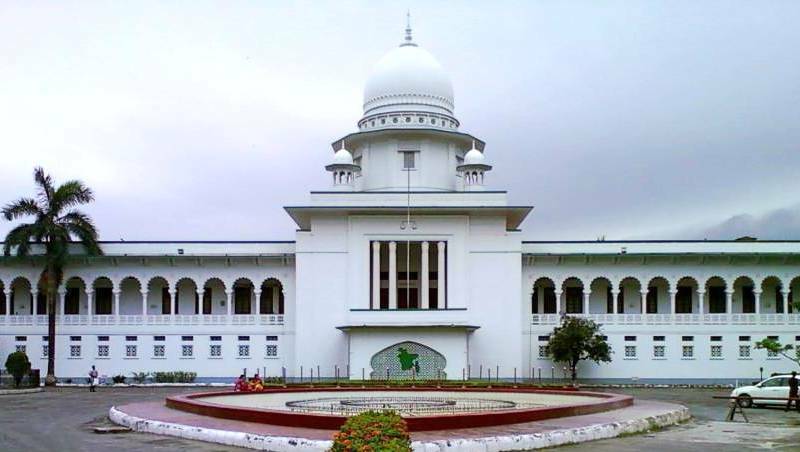 The High Court bench of Justice Syed Muhammad Dastagir Husain and Justice Md Ataur Rahman Khan issued the directive on Monday following a writ petition filed by Advocate Manzill Murshid. The court also asked the health and family welfare ministry to form a fund to pay the medical expenses of such patients. On June 8 of 2012, Mohammadpur City Hospital in Dhaka did not hand over the body of a child to its parents as they could not pay the full bill of Tk 26,000.